Summer is almost here again and if last summer’s temperatures were anything to go by, this year could be another scorcher! 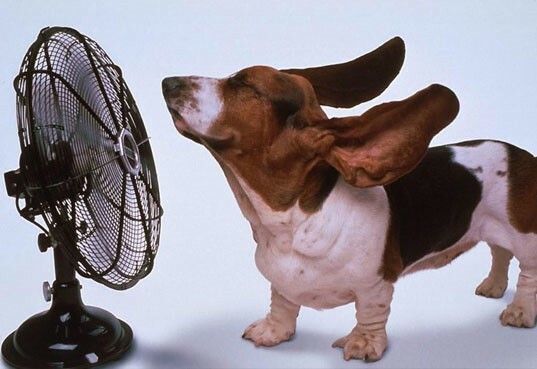 Things can get a little hot and bothered in the workplace, whether that’s on site or in the office, so here are some handy tips on how to keep your cool when things heat up. During the summer, lightweight and light in colour clothing are the ideal choice. Choose natural fabrics like cotton, silk and linen as they absorb sweat and evaporate it, helping you to remain cool. Dar colours and manmade fabrics absorb light and heat and are often heavier in weight. Try to ditch the standard black and navy-blue business attire and choose light greys or white instead. This might sound like the opposite of what you should do but wearing more can keep you cooler. Think about those who live in the hottest parts of the world. They often cover themselves head to toe in natural, light fabrics to protect their skin and keep them shaded. The looser the clothing choice, the better for air to circulate. During hot weather, we sweat more and lose more fluids, so it’s vital to drink lots of water to keep you feeling good and keep you cool. Heat rises, so it’s makes sense that the lower down you are, the cooler it will be. If you’re lucky enough to have a building with a basement, then head down there to work. Even just going down one floor can make a big difference. Most people need their daily fix of tea or coffee, but these won’t help you to stay cool. 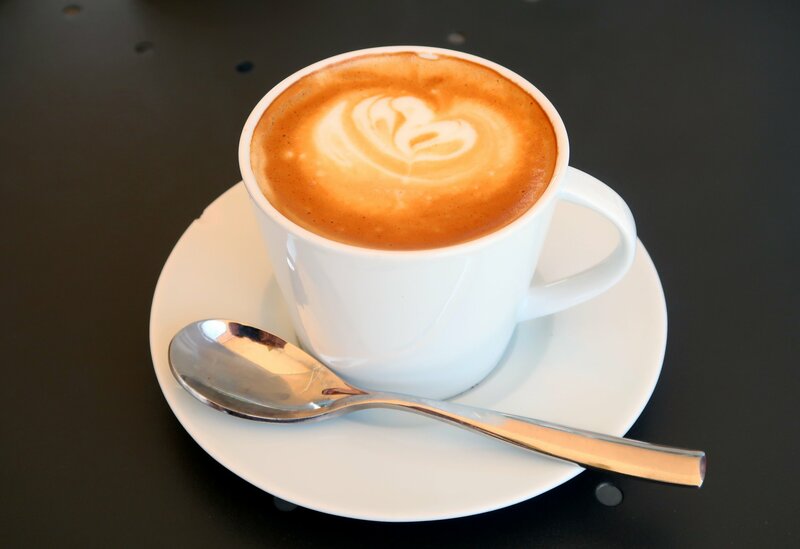 Caffeine raises heart rate and speeds up the metabolism, raising your internal body temperature. While most of us turn to ice lollies in the summer, frozen fruit is actually a better choice. A sweet treat that’s refreshingly cold and good for you too. When the weather heats up, pop some fruit in the freezer like watermelon, pineapple, grapes, lemon and lime. Also great for adding to drinks for a cool, refreshing experience. Devices like tablets, laptops, phones and computers all consist of metal which is a strong heat absorber. Portable devices also contain batteries which are prone to overheating, particularly in the summer. Keep devices away from your skin and if using a laptop, consider an external keyboard to keep the heat of the device away from your body.